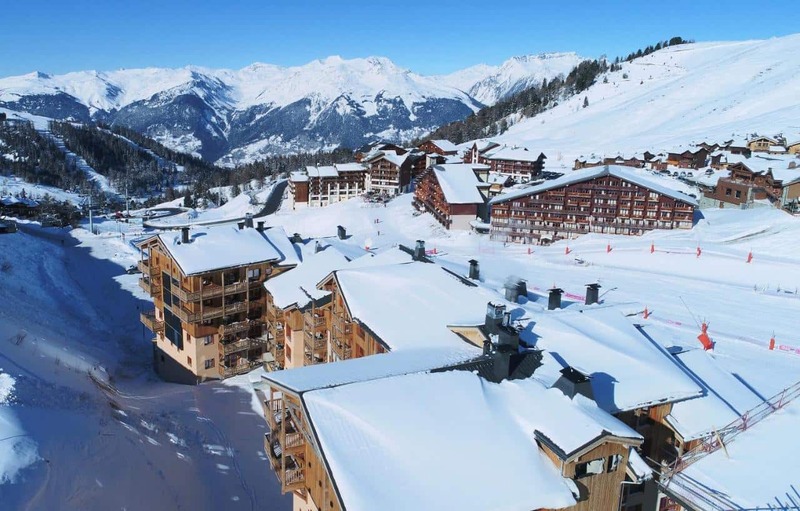 Plagne Villages is one of the highest and most beautiful villages in the La Plagne area. 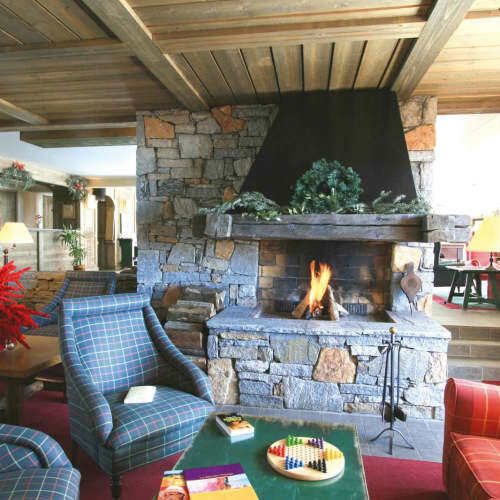 Offering good value and with quiet and secluded surroundings, it is still within easy reach of everything you could need. One of La Plagne’s smallest villages, Plagne Villages is one of the highest at the dizzying and snow-sure heights of 2050m. 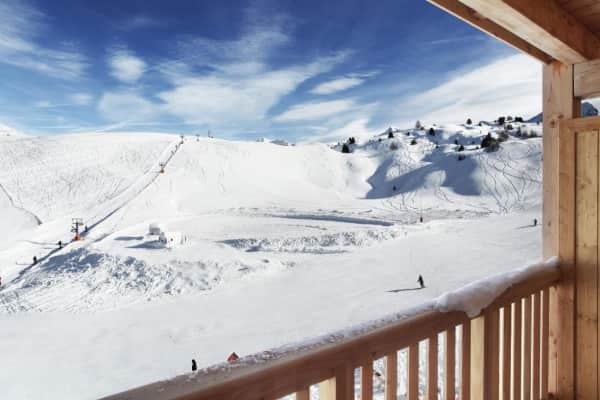 Although small, this beautiful spot packs quite the punch is terms of easy access to some great ski and it’s height ensures that visitors will enjoy spectacular views out across the valley to Mont Blanc. Situated in the midst of several cruisey blue runs that lead down to Plagne Centre, you can gain easy access to the rest of the whole resort. 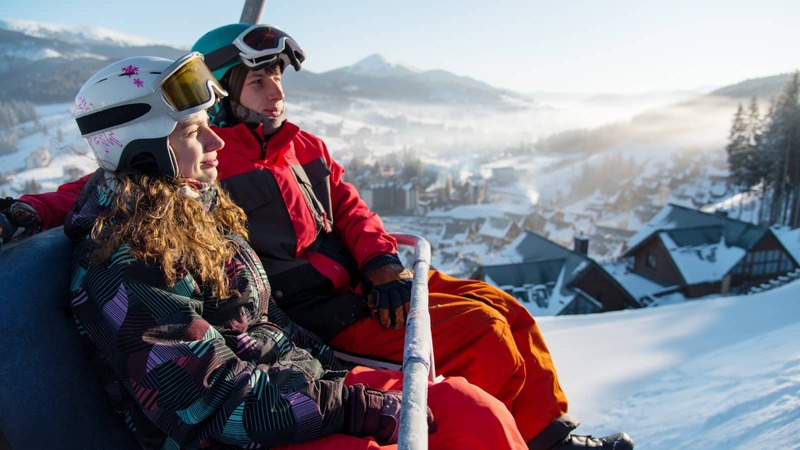 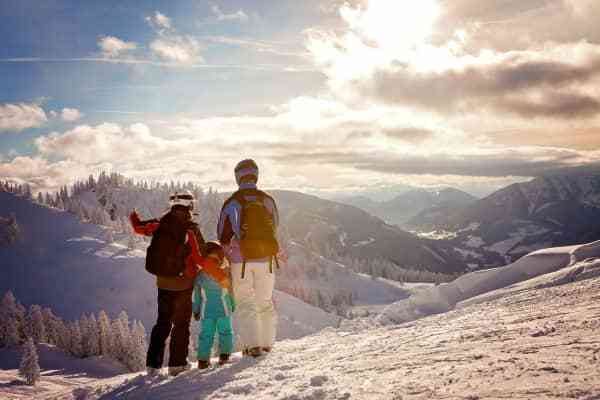 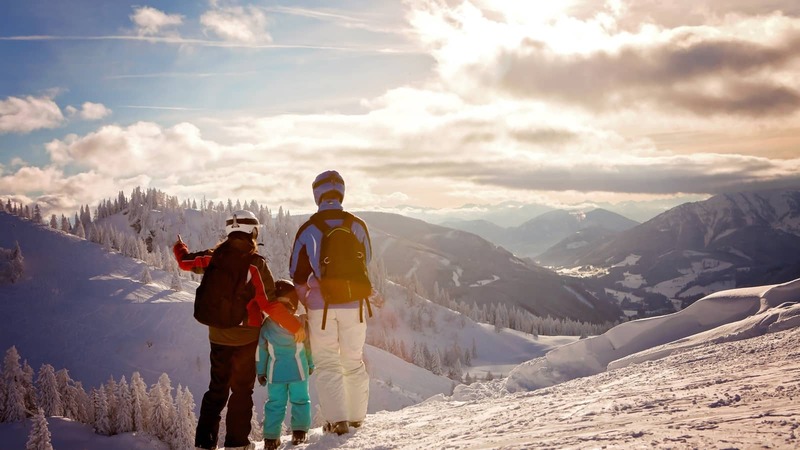 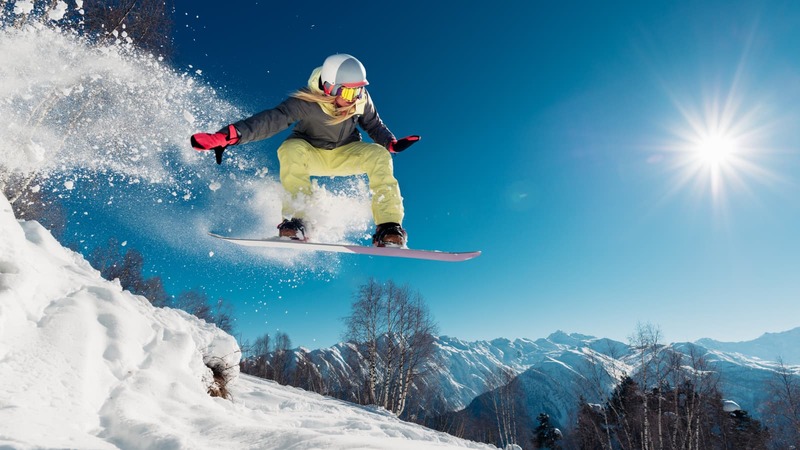 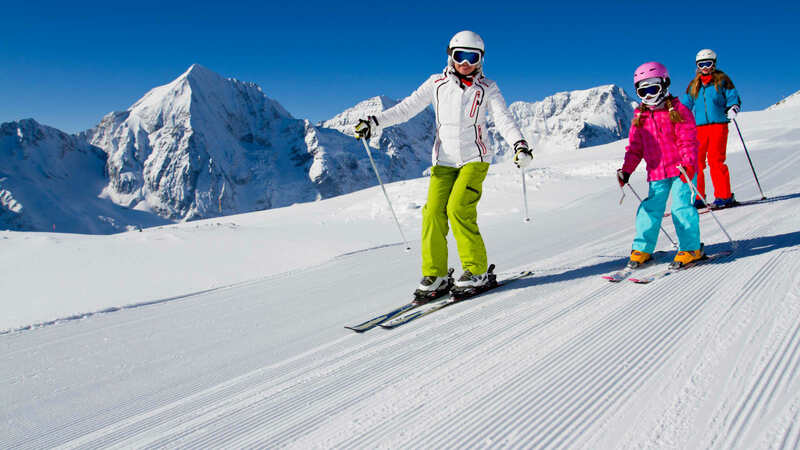 This means that for those who are eager to get started each morning, you can start off your day of activity the best way possible, on a ski run as opposed to on a chair lift. 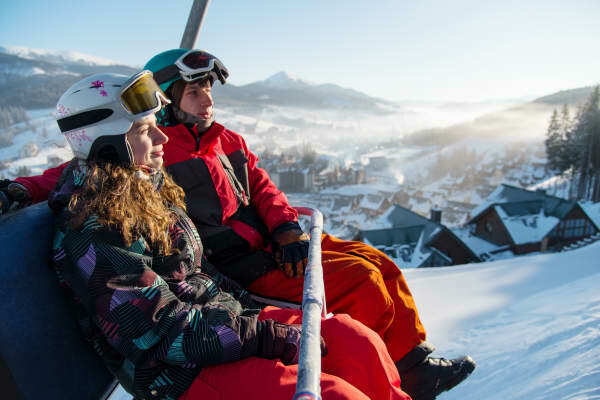 To get back to your accommodation couldn’t be simpler as there is easy access to those same blue runs from Plagne Centre and Bellecote and the villages are well signposted from the lifts and at forks in the runs. 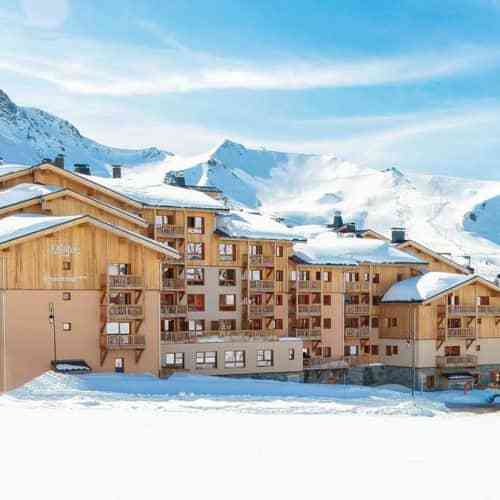 Plagne Villages provides a wonderful alternative to the larger villages of La Plagne, for a good value, quieter holiday. 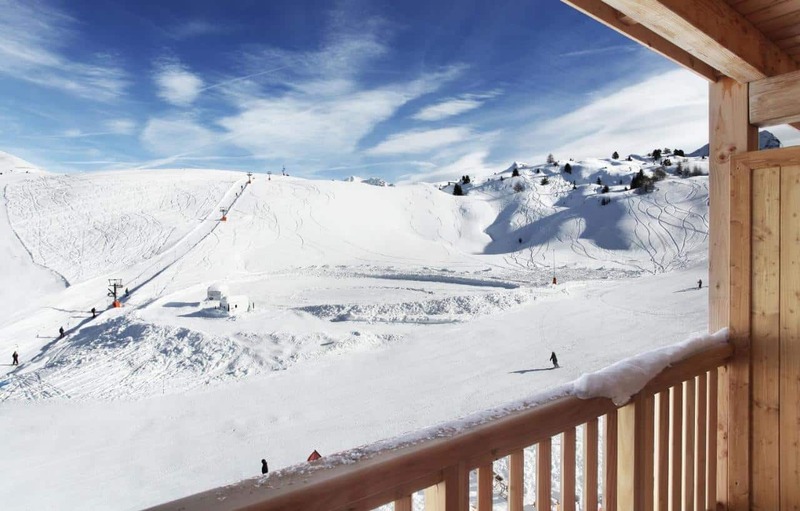 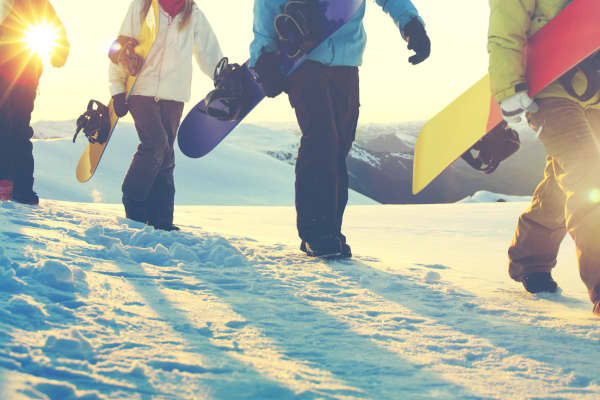 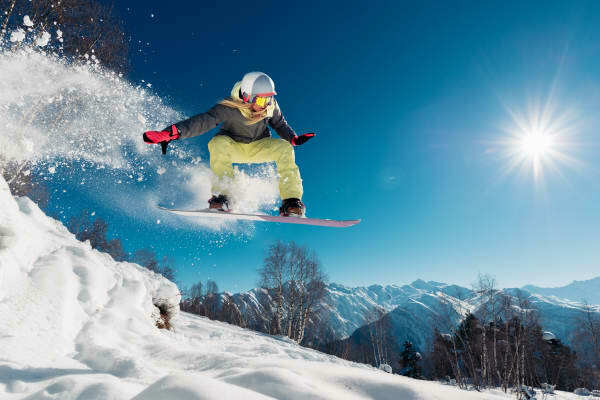 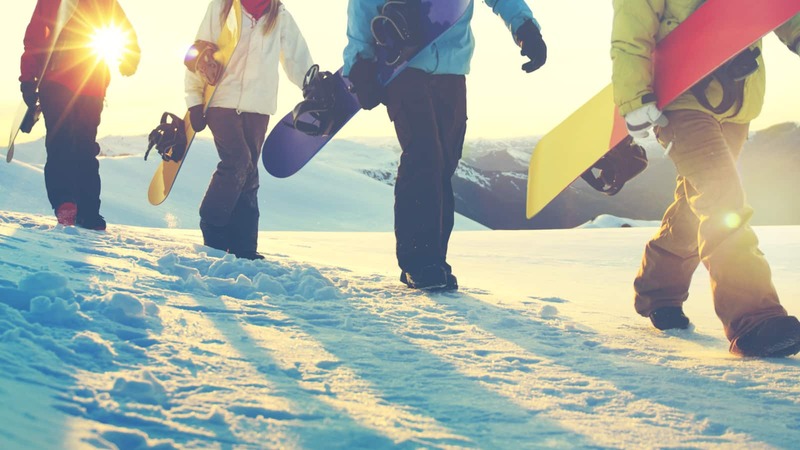 There are however plenty of amenities and amusements available around and you are close enough to La Plagne to benefit from all its amenities if you want the best of both worlds. 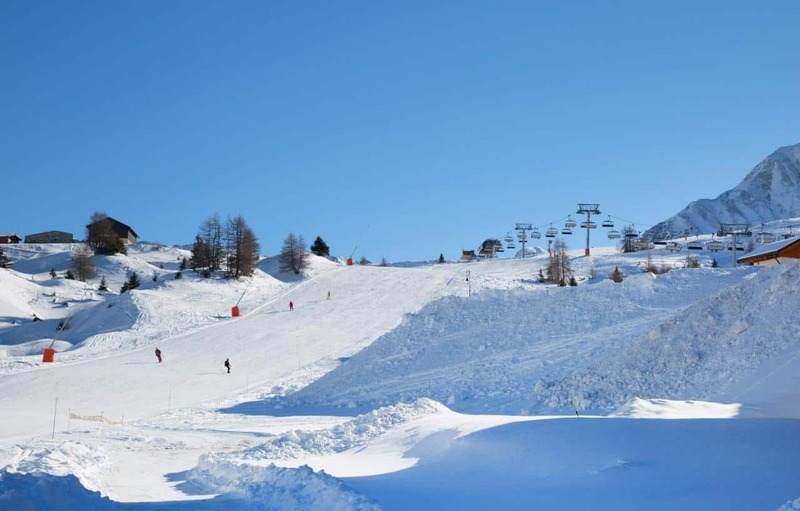 The Telebus runs all day up until midnight making it easy for you to get around the various resorts of La Plagne. 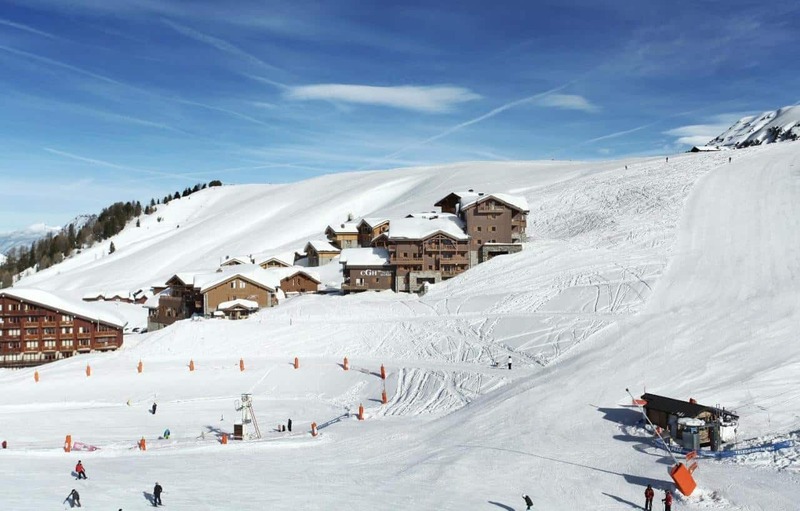 It is a walkable distance from La Plagne to Plagne Village but bear in mind that it is uphill. Valid for La Plagne Local Ski Area. 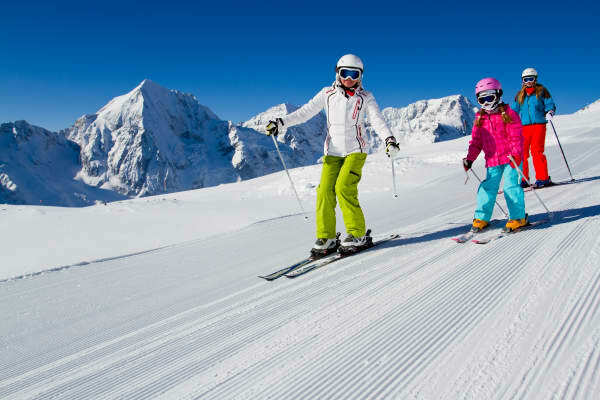 Included with 1 day at Paradiski.. Age 65+.